Introlift Medical Spa is the number one choice for many happy customers seeking advanced aesthetic treatments. We use cutting-edge technology and perform only the very best treatments for visible results with minimum downtime. We pride ourselves in offering unparalleled customer care and customized treatment programs to best meet the goals of our clients. Dr. Goldberg earned his medical degree at New York Medical College in Valhalla, New York. He then completed full general surgery residency at Jackson Memorial Hospital in Miami, Florida and Beth Israel Medical Center in New York, New York. Dr. Goldberg followed up his general surgery residency with a plastic surgery fellowship at Mt. Sinai Medical Center in New York, New York. Since he began his private plastic surgery practice in 1985 in New Jersey then relocating to South Florida, Dr. Goldberg has performed over 15,000 cosmetic surgery procedures, including the administration of injectables (for example, Botox) and fillers (such as Juvederm). 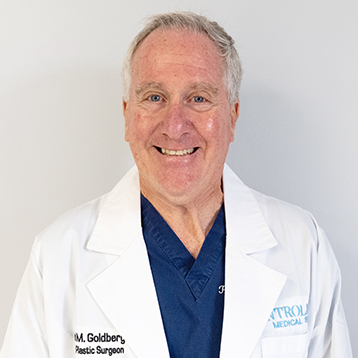 In addition, Dr. Goldberg has also provided specialized wound care at Chen Medical in Miami Gardens, Florida and at Coast to Coast Wound Care (a national wound care practice). Dr. Goldberg is now focused on minimally invasive cosmetic procedures to delay and repair the signs of aging. Carla became a licensed Esthetician back in 1995, and was licensed within the State of Florida in 2007. 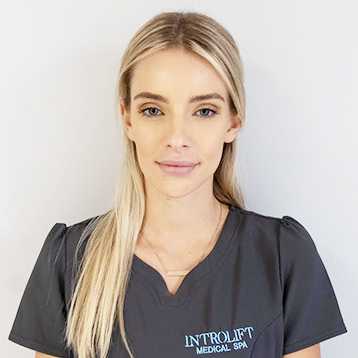 Prior to joining the Introlift family, Carla owned her own spa, which granted her the opportunity to immerse herself within a world of beauty and skincare. Later, she brought her expertise into the medical aesthetic field, working among the best injectors in the USA. 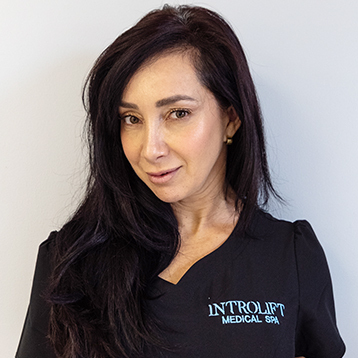 Carla specializes in Fat Reduction, Skin tightening procedures, Microneedling with PRP, Chemicals peels and is a certified Phlebotomist as well. 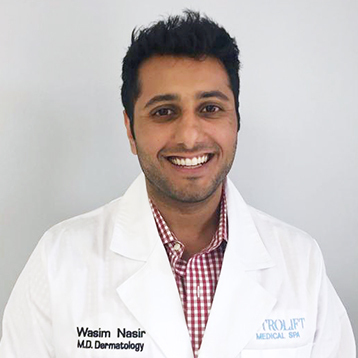 Dr. Wasim Nasir currently practices and specializes in the field of aesthetic and medical Dermatology in South Florida. After graduating with a B.A. in History with high honors at the University of Michigan, Dr. Nasir earned his Medical Doctorate at Wayne State University School of Medicine and then completed his internship at Saint Mary Mercy Hospital. Dr. Nasir enjoys cultivating and developing relationships with his patients to serve both their cosmetic and medical needs. Orel is a Registered Nurse with passion for aesthetics. After gaining her nursing experience in emergency services, she decided to dedicate her time to helping others become their perfect self. 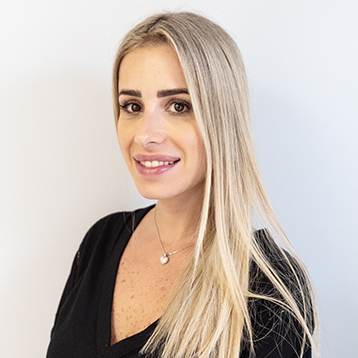 After completing specialized training in several cosmetic procedures, Orel utilized her knowledge in beauty and aesthetics to analyze a patient’s skin type and formulate an individual treatment plan to target each patient’s specific condition and concerns. Dr. Fary Ramos, M.D., is a board certified internal medicine physician, with extensive training and experience in aesthetic and rejuvenation fields. She provides non-invasive rejuvenation and anti-aging procedures designed to improve the skin appearance. 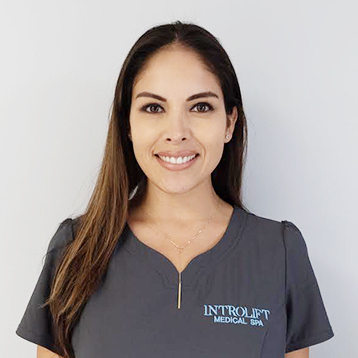 Dr. Ramos takes good care of her patients not only from outside, but most importantly from inside; therefore, proper education for her patients about nutrition and skin care, are a main component in order to achieve the best results of any skin procedure performed. 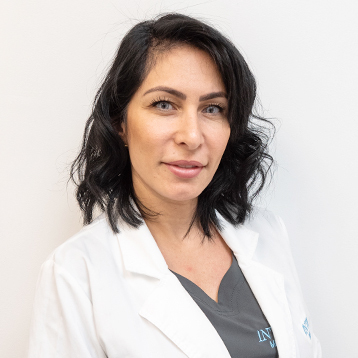 She is continually updating herself with the most current and advanced forms of treatment in order to provide to her patients with the most optimal and gentle services.